www.amdaltonplumbing.co.uk uses third party cookies to help improve visits to this website. This message appears briefly each time you visit the site and when your mouse moves over the message region. Click Here to stop the message from appearing. 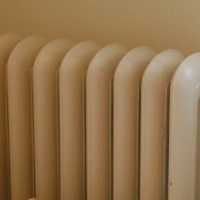 AM Dalton Plumbing can install complete or part systems for heating. In addition, they can service, maintain and repair gas or electric systems in domestic and commercial premesis. AM Dalton install all components to the relevant building regulations, such as Part L, which relates to the conservation of fuel and power and to the manufacturers specifications to ensure the warranty remains valid. For example, power flushing old pipework before a new boiler in installed. CALL us today. You will not be disappointed. Landlords should always have thermostatic radiator valves (TRV) fitted as it will reduce their energy costs where they pay the bills and it will improve their rating on the Energy Performance Certificate (EPC). 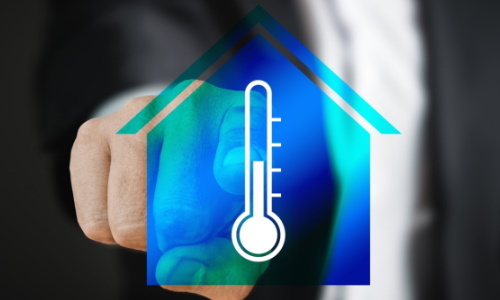 A tenant must be given a copy of the EPC at the start of the tenancy and they may be able to insist that the landlord makes improvements to reduce the tenants energy costs. Long gone are the days of the wall thermostat which controlled the temperature twice a day. You can now expect a Smart Heating Control which may be fixed to the wall or even sit on the coffee table. These devices can be programmed to your preferred heating cycle but can also take a reference from the outside temperature should they need to start heating sooner or later. 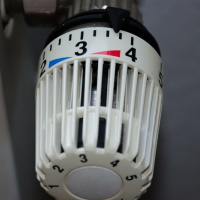 There are a number of requirements placed on the installers by the government (Building regulations Part L.) such as the provision of thermostatic radiator valves (TRV). This also allows for a room by room adjustment of the temperature. The government cannot make you fit these valves in your home and some installers will ask customers to sign a contract without the TRV. 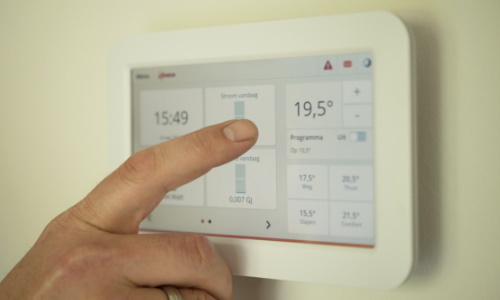 It is possible to have the smart heating controls mnentioned above remotley operated. Handy if there is a sudden change in temperature or maybe you're coming home earlier than originally planned. 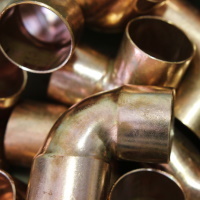 AM Dalton Plumbing can install complete or part systems for heating. In addition, they can service, maintain and repair gas or electric systems in domestic and commercial premesis.